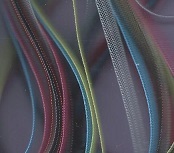 We are offering a variety of grab bags, that consist of 1 yard pieces, a selection of different colors our choice. The grab bags are pre-packaged, sorry we can not honor special requests. Satinet feathers approximately 18 per package. An assortment maribou coils and other feathers. Approximately 72 per bag. 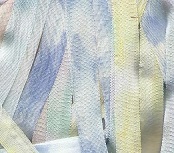 Silk Ribbon that has been dyed with several colors dyes. 7 mm is 5 Yards packages, 1 Yard Pieces Assorted Colors . 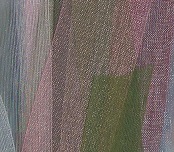 Sheer Hat Straw, 1 yard pieces, 10 colors, our choice. Swiss Hat Straw is, 1/8" wide. 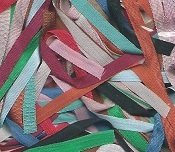 Trims Grab Bags, 10 assorted 1 yard pieces in a variety of styles and colors, Assortment our choice. 10 yards per bag. 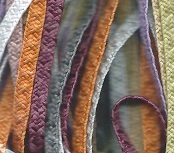 Metallic Trims Grab Bags, 10 assorted 1 yard pieces in a variety of styles and colors, Assortment our choice. 10 yards per bag. 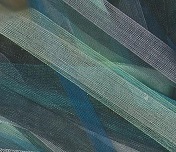 Six colors, 2 yard cuts, Total of 12 yards. 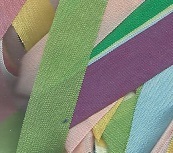 7mm silk ribbon, 10 yards packs, 1 yard pieces, assorted colors our choice. 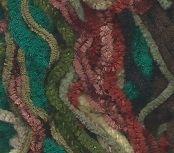 This is a bag of 20 yards of vintage chenille. 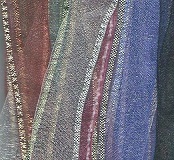 It is a variety of 10 colors, 2 yards each. 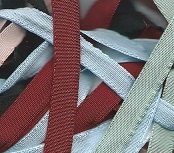 2mm.... 20 Yards, 1 Yard Pieces Assorted Colors. 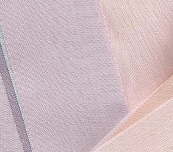 You can choose Pastel assortment, Jewel assortment or general assortment. 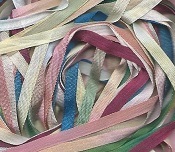 This is Vintage 1/16 inch Rayon Grosgrain Ribbon. 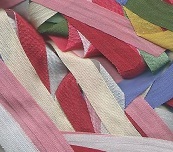 A 10 yard package of 1 yard pieces in a variety of colors, Assortment our choice. 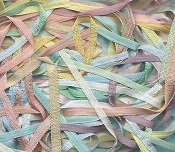 13 mm 10 Yards, 1 Yard Pieces Assorted Colors of silk ribbon. 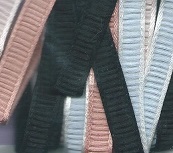 A 100% silk version of french plisse, a tucked ribbon 8mm, 4 different colors. A wonderful old favorite. 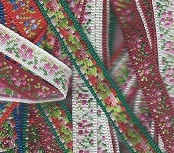 This 1/4" ribbon has a tiny 1/16" ruffle edge. There are 7 assorted colors in the package.